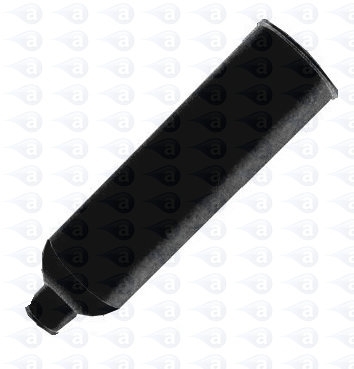 Cartridge reservoir in high density black opaque polyethylene. 20 ounce/ 591cc ml size. Suitable for handling most materials including solvent based fluids and UV cureable adhesives. Summary: Dispensing cartridge in black HDPE material with nozzle thread. 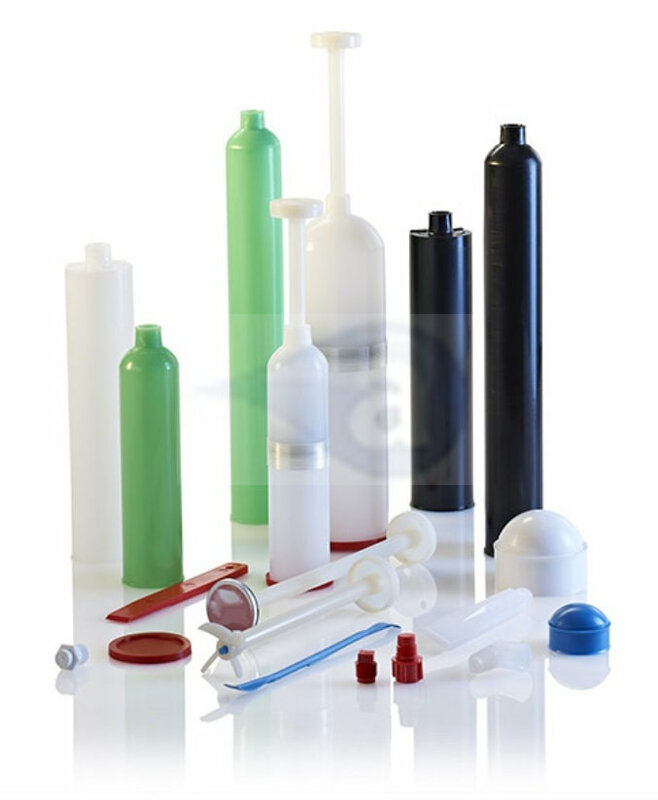 Typical Applications:- Deposits of glues, sealants, adhesives, silicones, solder pastes, fluxes, braze pastes, RTVs, UV cure (use black version), solvents, UV cure and many other assembly fluids.